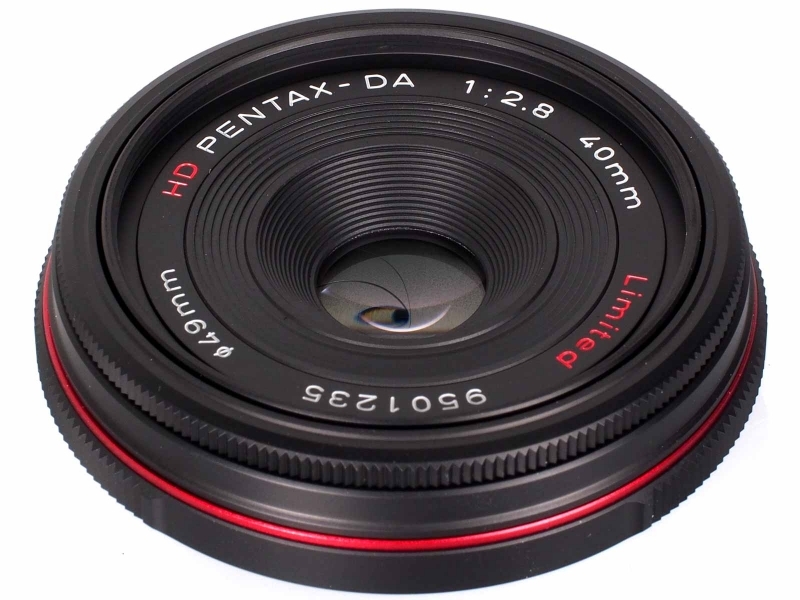 This unique pancake-style standard lens with a 40mm focal length is offered with exclusive optical characteristics and a very high luminous intensity. Measuring just 15mm in length, find exceptional sharpness and image quality in this incredibly compact lens that’s ideal for travel and casual everyday snapshots. Its high-grade aluminum construction provides the utmost durability and elegant design, now further enhanced with treatments of both SP (Super Protect) and the PENATX-original High-grade multi-layer HD (High Definition) coating. A round diaphragm at a wide aperture offers optimal optic performance and gorgeous bokeh effects.